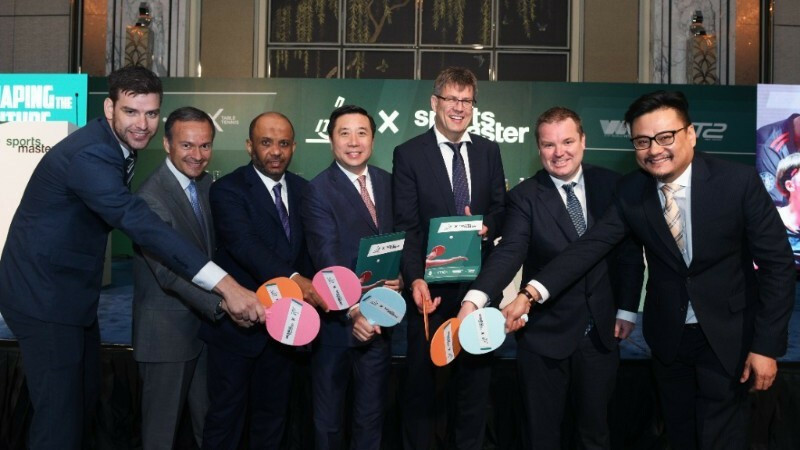 A new professional tournament platform is set to be launched in 2021 after the International Table Tennis Federation (ITTF) struck a "revolutionary" deal with marketing agency Sportsmaster. ITTF President Thomas Weikert claimed the new professional structure was "potentially one of the most significant steps that we have taken as a FederationF after the agreement was signed in Singapore. It will include the existing World Tour, Challenge Series, the Veterans Tour, the T2APAC League and the Table Tennis X - a new time-based format introduced in 2016. The aim of the platform is to increase the amount of prize money on offer for players and to enhance their global profile. It would see table tennis become one of the first sports to have its World Championships and professional tournaments aligned to its world ranking and Olympic qualification process. The ITTF has also revealed changes to current tournament rules could be implemented from 2021 as part of an attempt to attract more fans and commercial partners. New gameplay formats, ball-tracking technology, player management and broadcast innovations are among the areas currently being explored. These will be tested in 2019 and 2020 in events organised by T2APAC, whose parent company is Sportsmaster and who have been granted the right to organise diamond-level events in the sport. "It is a great step for us as we professionalise the sport and create a brand new proposition for the players and fans together with the ITTF family," said Weikert. "This change is a result of many years of support and synergy with various partners in the sport." ITTF chief executive Steve Dainton also praised the move. 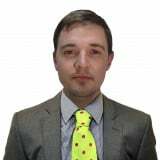 "During meetings at the 2018 World Table Tennis Championships, the ITTF approved the first massive step by expanding the World Table Tennis Championships," Dainton said. "Today we announce the next big step, which is our new professional platform. "This will be quite unique for a sport having its World Championships and a separate yet truly professional platform under one roof, which is all connected to the world ranking and Olympic qualification, which we believe will make us pioneers in the sporting world."